Manchester City humiliated Chelsea at Etihad Stadium as they beat Sarri’s side 6-0 in their recent Premier League fixture. Sergio Aguero bagged a hat-trick for the team while Raheem Sterling scored two goals for the winners. It was a ruthless display of football from Manchester City and the victory takes them to the top of the Premier League table on goal difference with second-placed Liverpool having a game in hand. The victory comes as a confidence booster of Manchester City and Liverpool will have already understood that they might need to win every matches to clinch the much-awaited, coveted English Premier League trophy. Sergio Aguero, the man of the moment, demonstrated he can hog the limelight on big occasions. A few days ago, he demonstrated it against Emery’s Arsenal, scored three against the North London club. 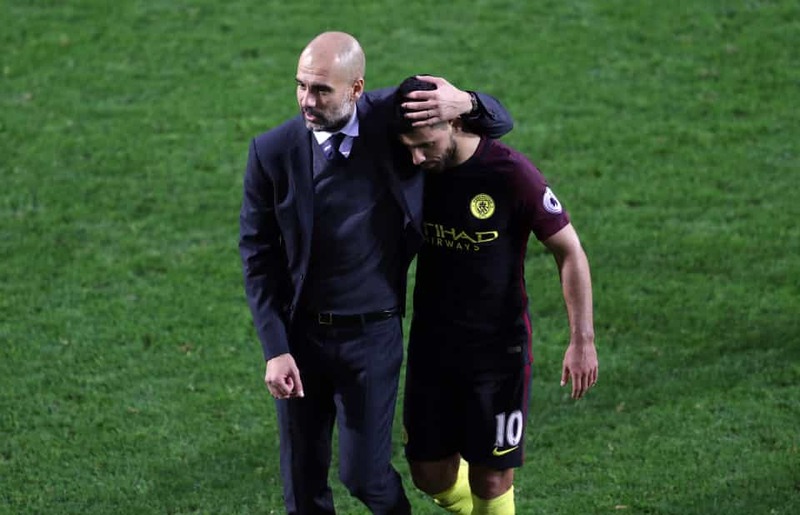 Against Chelsea, where nothing less than a victory would have diminished their hopes of winning the title – retaining the title- Aguero again stepped up; scored another hat-trick and played a big role in handing Chelsea their biggest defeat since 1991. As Raheem Sterling rightly pointed out, the victory was more important than anything for City. Liverpool have a game in hand and City are at the top of table, courtesy of goal difference. A defeat would have handed Liverpool a massive advantage in the title race.